After a torrid season marred by illness and the demise of Wiggle High5, Italian superstar Elisa Longo Borghini is ready to put 2018 behind her and learn the lessons from a frustrating 12 months. 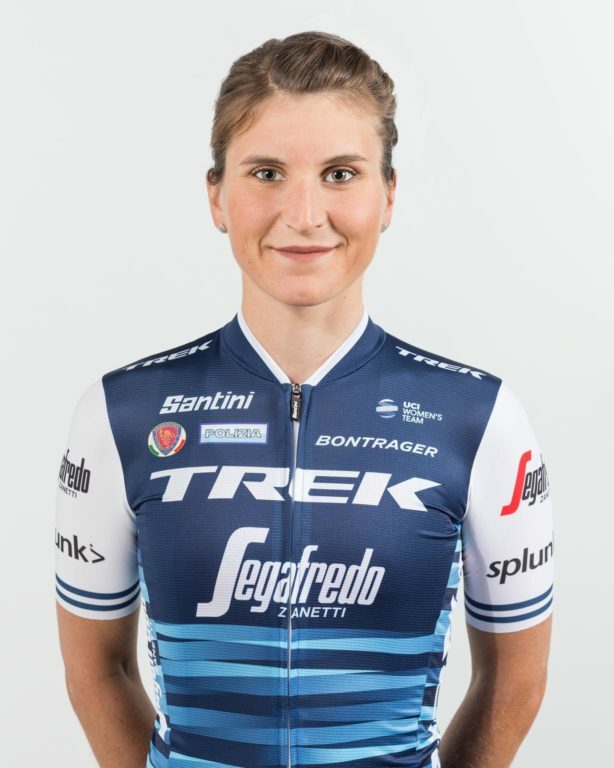 A podium at Strade Bianche and the Queen of the Mountains jersey at the OVO Energy Women’s Tour were the highlights in a “difficult” season for the ambitious 27-year-old, and she is now ready to begin 2019 with a bang in the shiny, new and multi-talented Trek-Segafredo women’s team. “I feel relieved 2018 has finished, to be honest. It was a difficult year for me, and when the midnight of the 31st December arrived, I felt much lighter,” Longo Borghini reflects. It was a season of course which saw the end of Wiggle High5, a team with which the 2017 winner of Strade Bianche achieved some of her best results, including a win at the Tour of Flanders in 2015, second overall at the Giro Rosa, and two wins at Giro dell’Emilia. It was a modest start for Longo Borghini at the Tour Down under, finishing 19th in the GC won by last year’s champion and Australian Mitchelton Scott climber Amanda Spratt. But she readily admits she wasn’t expecting much more in a demanding race in high temperatures, so early in the season. “I was excited to start racing with my brand new team, even if for me it was too early in the year and my shape isn’t surely amazing! But I’m healthy and super happy to be in this environment,” she said. Her team announced their arrival on the world stage in some style, with Letizia Paternoster winning the opening stage on the Tour Down Under in a blistering sprint to the line. 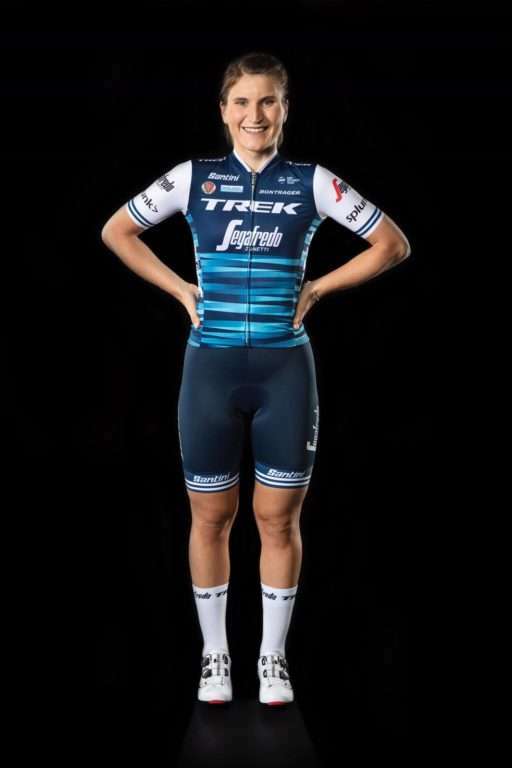 So what of Trek, racing alongside their male counterparts, with Ina-Yoko Teutenberg and former Wiggle High5 teammate Giorgia Bronzini at the helm? Are they the new super-team ready to challenge the Boels-Dolmans stranglehold on women’s cycling and how will they beat them? “Well, I don’t know,” Longo Borghini laughed. “We’ll just have to beat them on the finish line! I’m excited to race with all these super strong girls, especially Ellen (van Dijk) who I have always looked up to. I think it’s good there are such strong teams because it raises the level of women’s cycling.